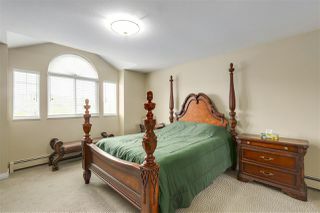 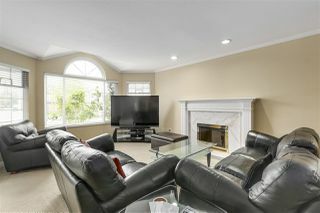 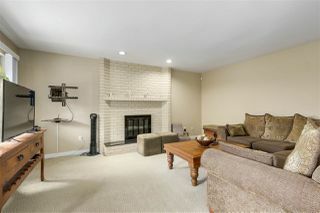 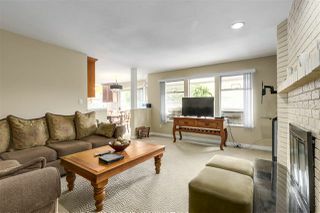 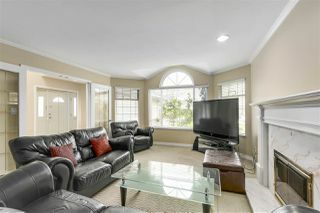 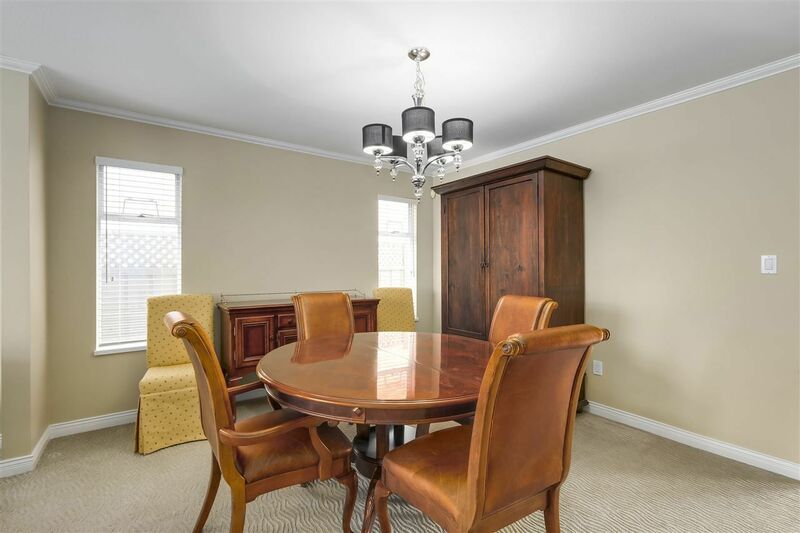 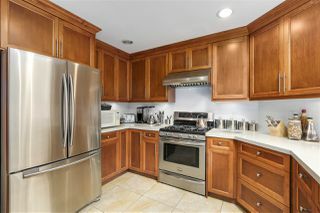 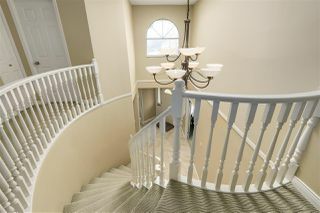 Very well maintained, BRIGHT and spacious EXECUTIVE Home at 'OAKS' subdivision. 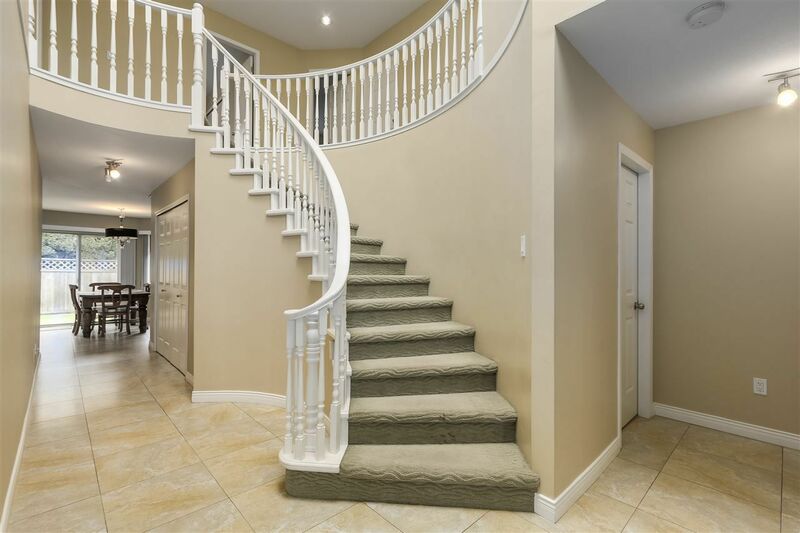 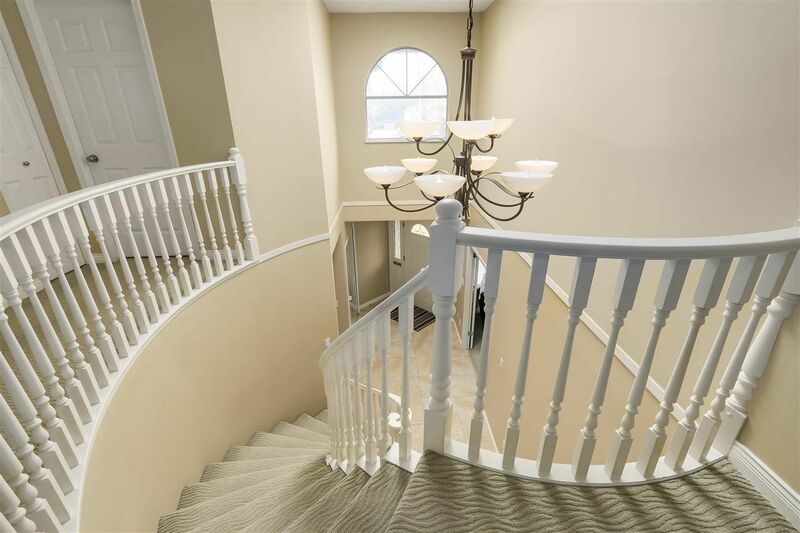 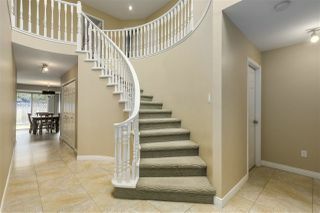 Walk thru the open Foyer with high ceilings curved staircase. 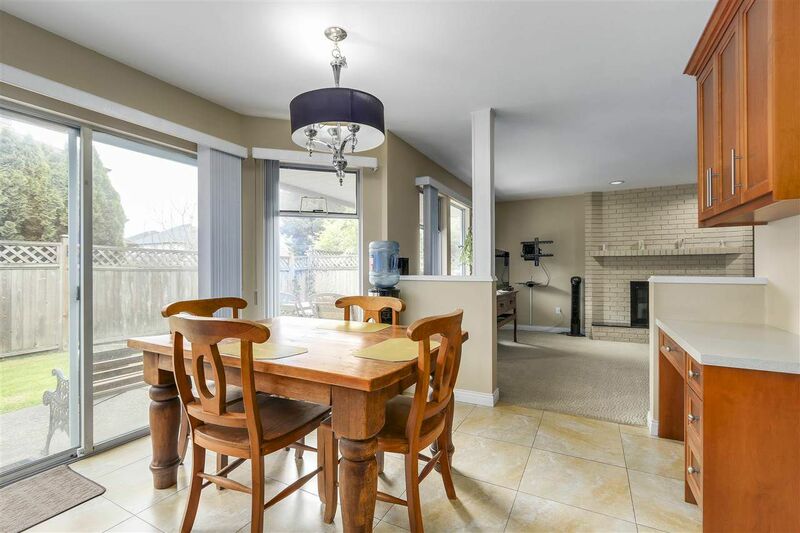 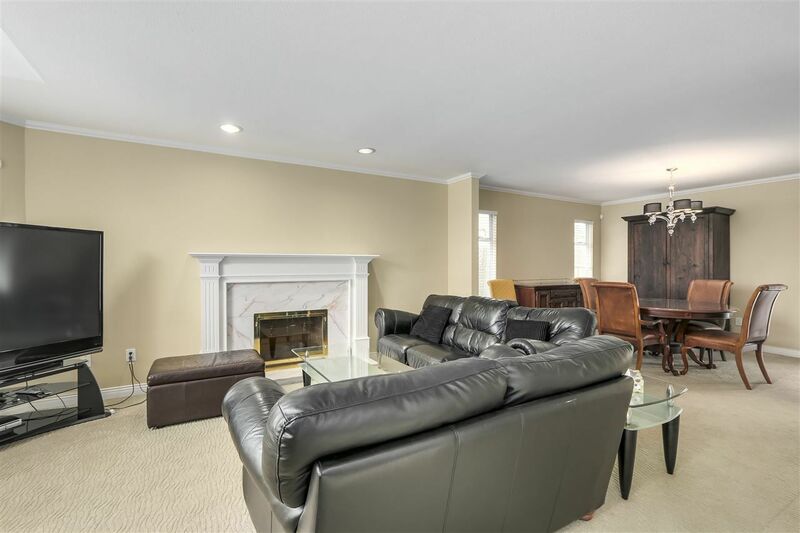 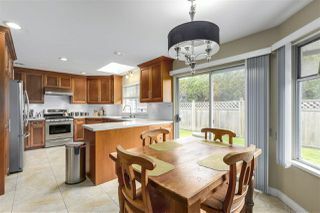 This homes features 5 bedrooms, 3 updated bathrooms & a spacious updated Kitchen with Shaker style cabinets, Stainless Steel appliances and Caesarstone Counter tops, 3 SKYLIGHTS , CROWN mouldings, MARBLE tiled fireplace. 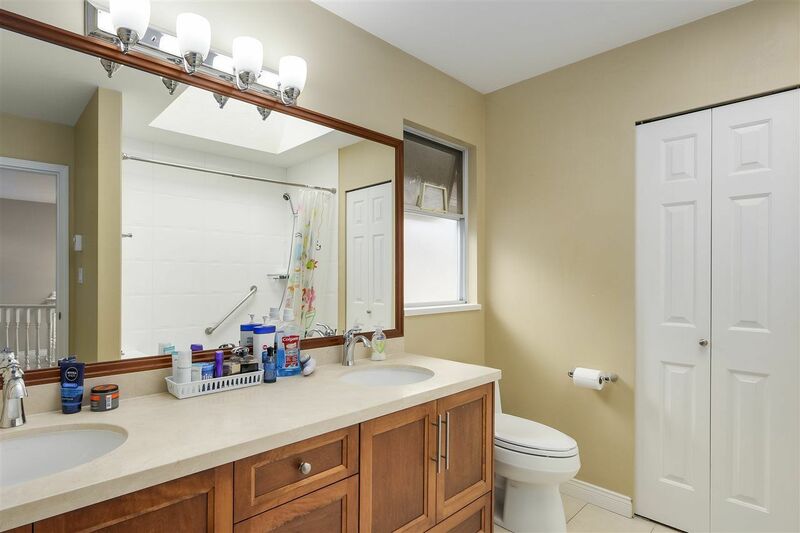 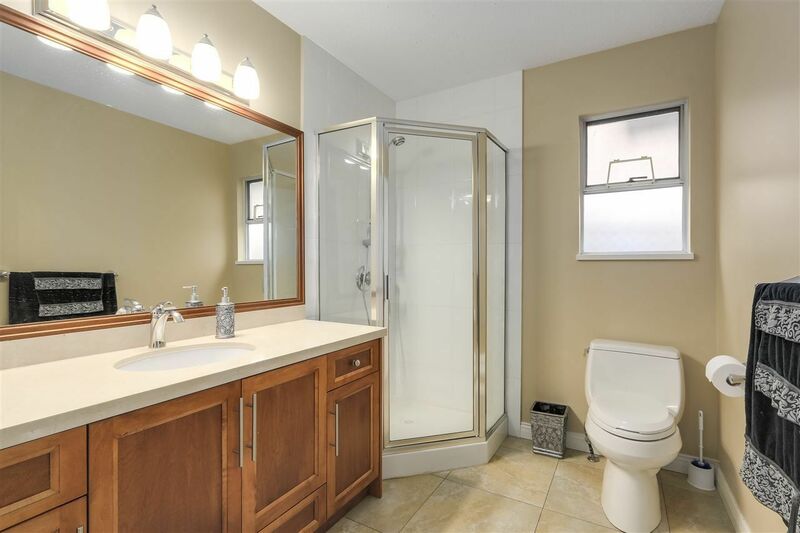 Bathrooms feature New Vanities, heated flooring(up) & MARBLE. 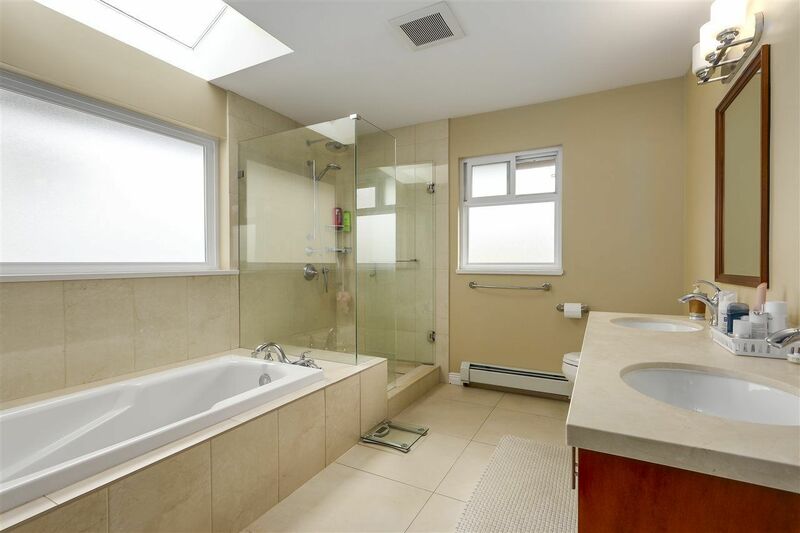 Updated hot water radiant heat for efficient heating, with built in central vacuum and alarm. 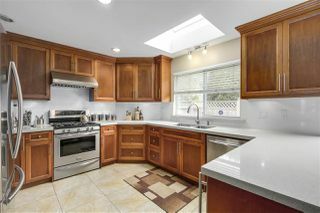 Roof has been replaced in 2010. 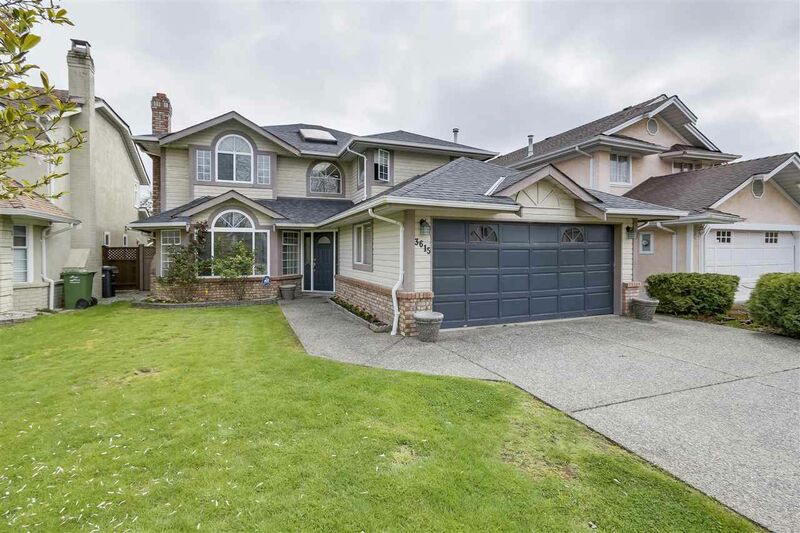 Spacious driveway that could accommodate an RV or Boat. 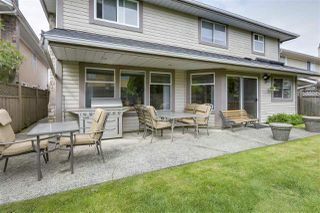 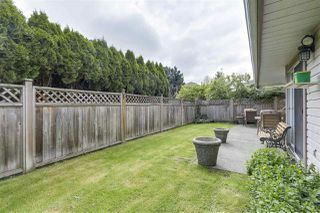 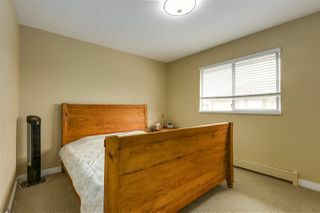 Very close to RC Talmey Elementary, near MacNell Secondary, Shopping, Transportation and recreation. Only 5 blocks to Aberdeen Skytrain Station.